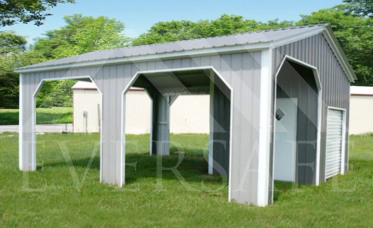 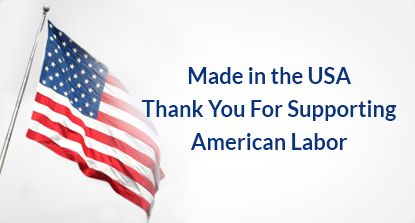 Eversafe Buildings specializes in supplying high quality Metal Carports. 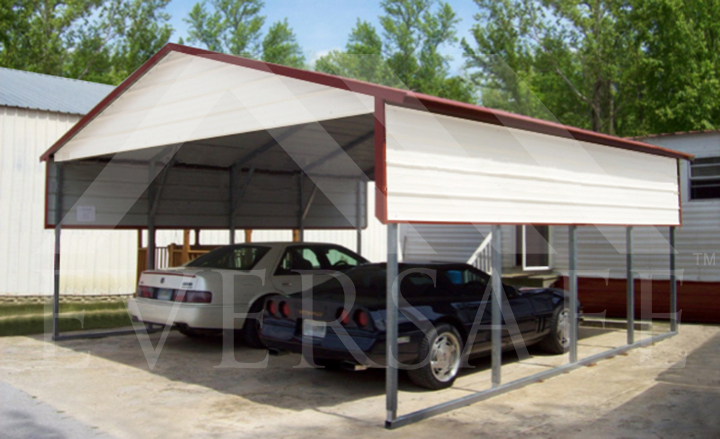 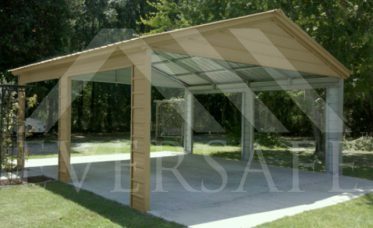 Unlike other Carports which are made from tarps and are pinned together, Eversafe Buildings delivers and installs durable all Steel Carport Kits that can be built on asphalt, concrete or even directly on the ground. Starting at $1,095 installed, we offer factory direct prices on our Portable Buildings. 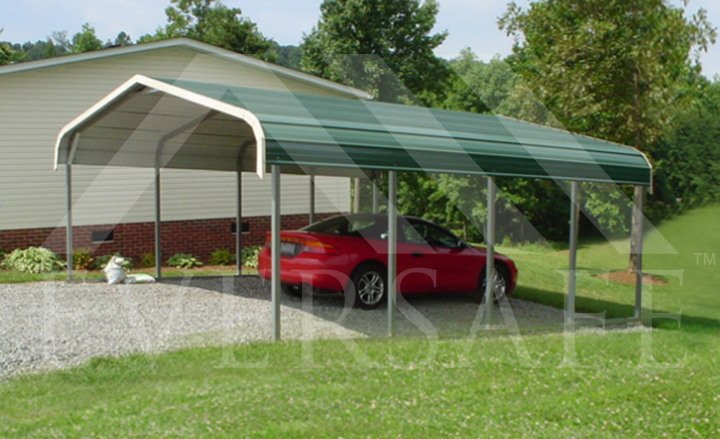 Our Car Ports are designed to last for years and come in 14 gauge and 12 gauge frames. 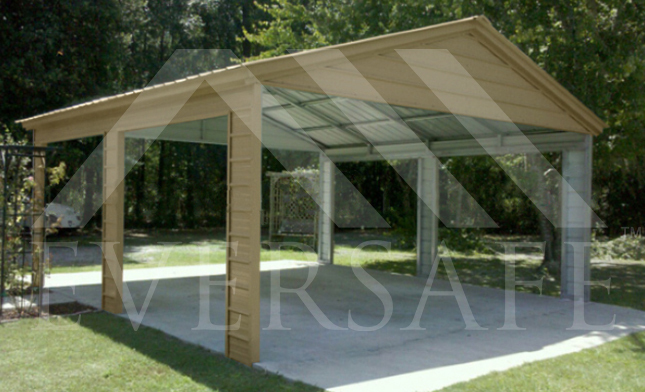 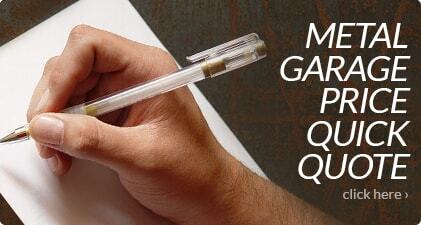 We also offer up to a 20 year rust through warranty. 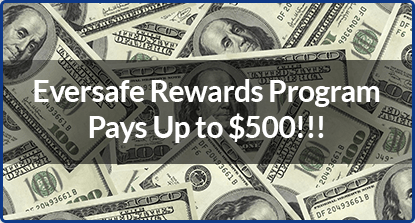 If you’re looking to protect an investment as important as your car, truck, motorcycle or any other type of small vehicle, then you’ve come to the right place. 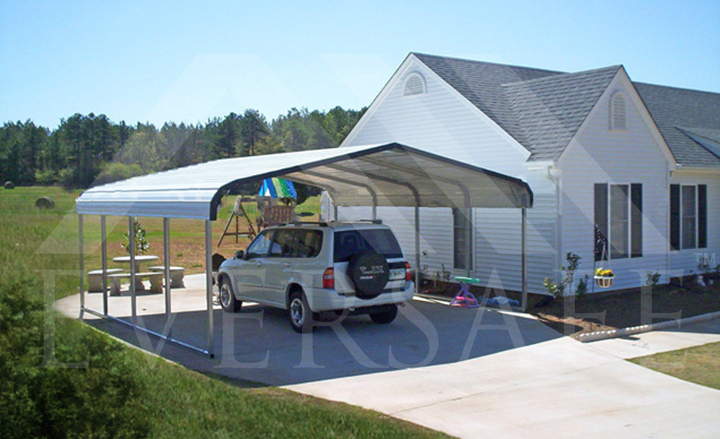 Reduce maintenance and lengthen the lives of your vehicles your vehicles and enjoy large savings with an affordable Eversafe carport. 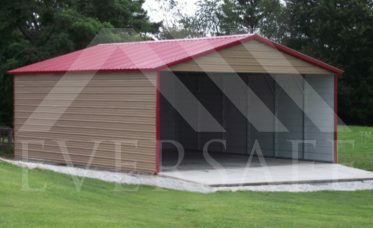 We provide everything you’ll need to get your building delivered and built in the quickest time possible, and our low prices will be easy on your wallet. 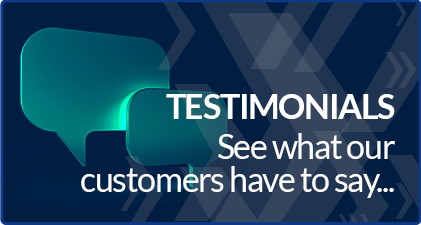 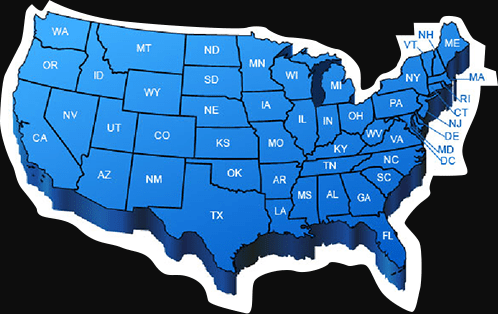 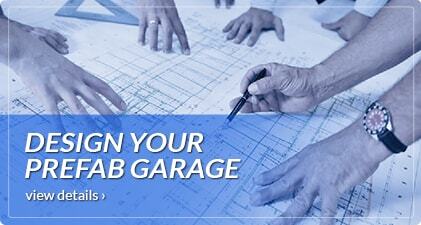 Call one of our experienced building specialists at 1–800-374-7106 today to get more information on your carport needs.